Looking for information about Bulgaria? The MyBulgaria.info web forums contain a wealth of answers to almost any question you can imagine! 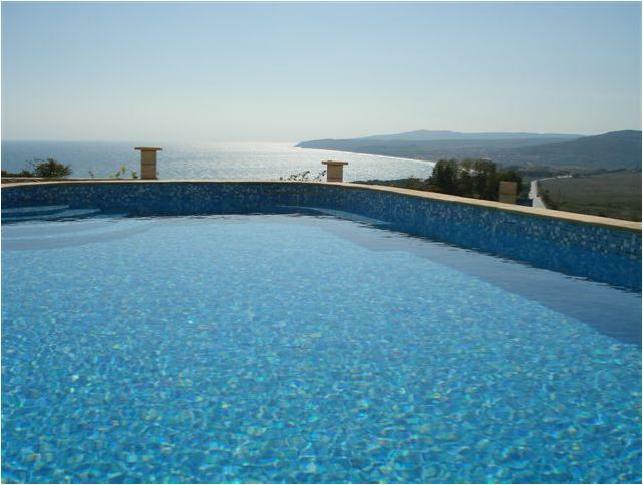 MyBulgaria.info also lists thousands of Bulgarian Properties for sale and contains a comprehensive Business Directory. Current information about the best airlines and cheap flight search engines can be found at our flights information page. For more details please check our Villa Rentals and Flights information here. Hire cars in Bulgaria often are often fully booked during the main seasons so we recommend you pre-book well in advance. Pride Property Services Management and Rentals team has been working with their preferred rental partner for the last two years, offering reliable cars in all classes for extremely competitive rates. Please click here to see special deals for car hire in Bulgaria. Cost of living in Bulgaria is unbelievably low, with quality beers from 20p per bottle, good local wines starting at £1 per bottle. International Business Directory - Worldwide Business information for manufacturing, products, services, import & export. World Directory - World, global directory featuring real estate, travel & tourism, business & services links of all kinds.